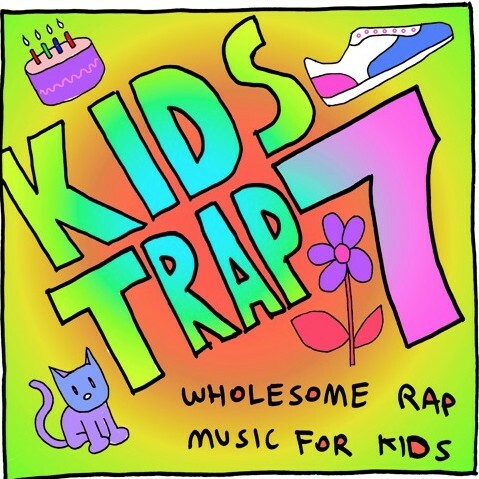 You already know the deal by now, Netherfriends has been dropping a new project almost every week of this year, and the latest of the bunch was Kids Trap 7. Netherfriends has been known to release albums about random topics and ideas and it doesn’t take too much brain power to see exactly where he is heading with this one, especially if you have heard some of his past work. Go sit back, relax and get lost in some of Netherfriends latest vibes below.